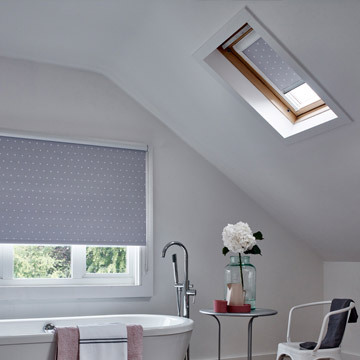 For your purchase of the Extendable Roller Blind. 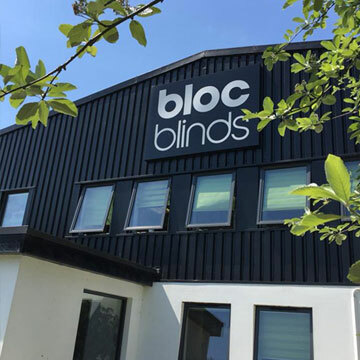 Now it's time to choose your fabric. 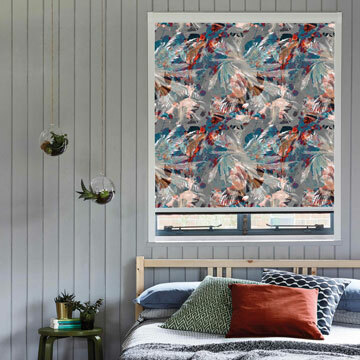 Redeem your fabric here to complete your roller blind. 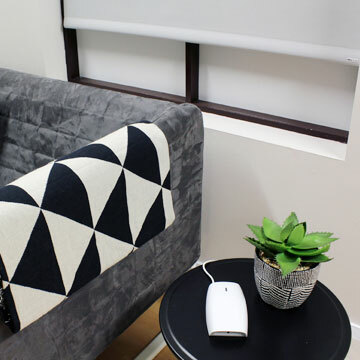 Choose form a stylish selection of high-quality fabrics and enjoy a whole new look in your home. 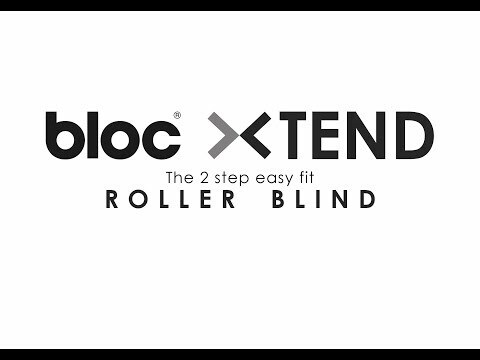 Did you know your Bloc® xTend roller blind has Fabric Changer technology? 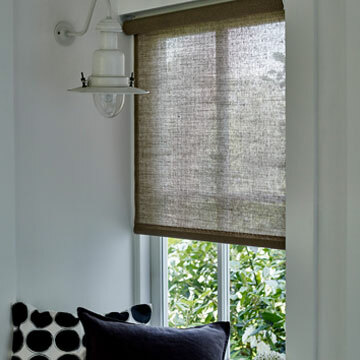 No need to re-measure or remove the system, just hook off the existing fabric and hook on a new one.